We are very excited to announce that Acoustic Skadom will be performing live at Liversedge Cricket Club on Sunday the 19th May. 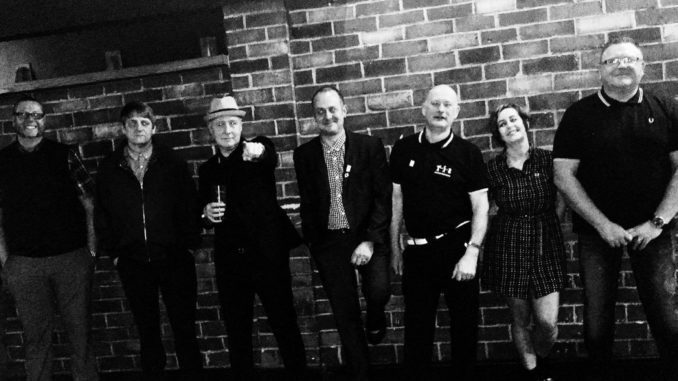 This fantastic 7-piece band champion Ska, 2Tone and RockSteady beats, so if you’re a fan of Madness, The Specials and Bad Manners you’re in for a treat! DJ Troy Ashton will also be on the decks with a great selection of music. 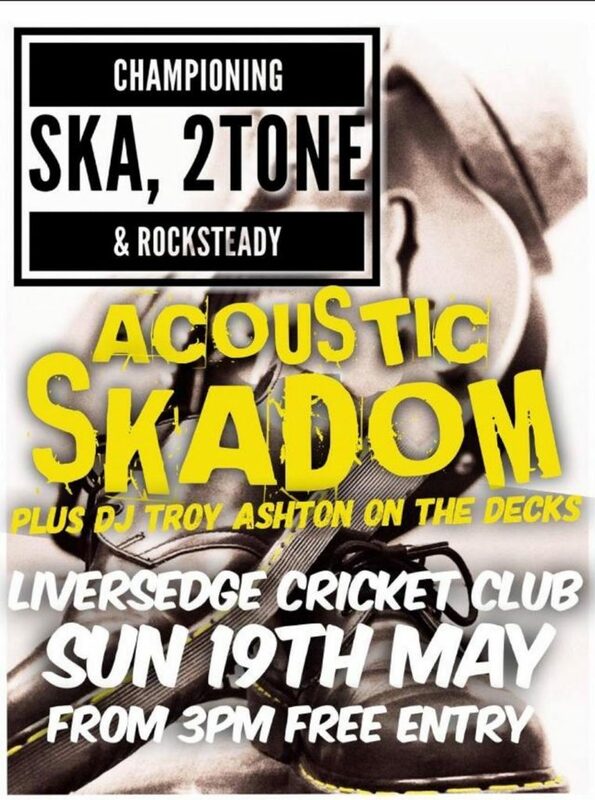 Doors open at 3pm, and it’s free entry, so bring your friends and your dancing shoes!